Our Bike Weekender ‘Lite’ cycling holidays provide everything needed for a fantastic long weekend of self-guided riding in France, at a great value price, but without the hassle. The essentials of airport transfers and catered accommodation are still included in these packages, and cyclists on our ‘Lite’ breaks still benefit from the support and expertise of our team for advice on where to ride and provision of route cards / GPS tracks. Cycling and navigation on ‘Lite’ holidays is undertaken independently, from the door of your accommodation, without an accompanying guide and vehicle. This makes these breaks the perfect option for cyclists who prefer not to be tied to a fixed route and schedule, allowing for longer stops to take in the views from cols or linger over a leisurely lunch before heading back to base. If you wish, our dedicated, knowledgeable team will help you plan where you’d like to cycle over the course of a ‘Lite’ holiday. They’ll run through the wide range of route options in each area and advise on the best choices for your group’s experience, fitness levels and riding goals. We have a wealth of local knowledge and resources to call upon, having cycled all the routes around these areas ourselves. We’ve prepared a comprehensive set of detailed route cards, plus GPS tracks, which guests can use to plan their days. Our route guides also let you know the best options for coffee and lunch stops and highlight any must-see sights and possible variations or diversions along the route. On your arrival, we’ll provide you with GPS tracks and copies of route cards… the hard work of riding through stunning landscape under the summer sun is then down to you! Whilst we won’t be out with you on the rides, we are available for emergency back-up and support if required. If significant mechanical breakdowns, severe adverse weather or other emergencies arise, you can call back to base and a vehicle will be able to head out to assist you. 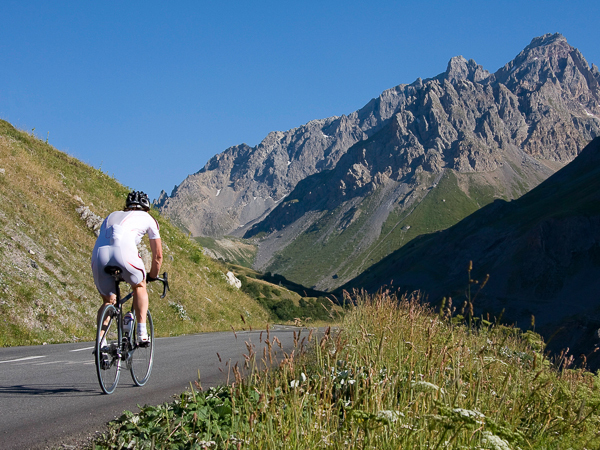 Stay at the home area of Bike Weekender – located just 1 hour’s airport transfer from Geneva, in the heart of the picturesque Aravis mountains. It’s a perfect location for getting in as much riding as possible over the course of a short stay, through amazing alpine landscapes and around breathtaking lake Annecy. ‘Lite’ breaks are available here throughout the summer; come and experience a wealth of fantastic cycling, right on our doorstep. 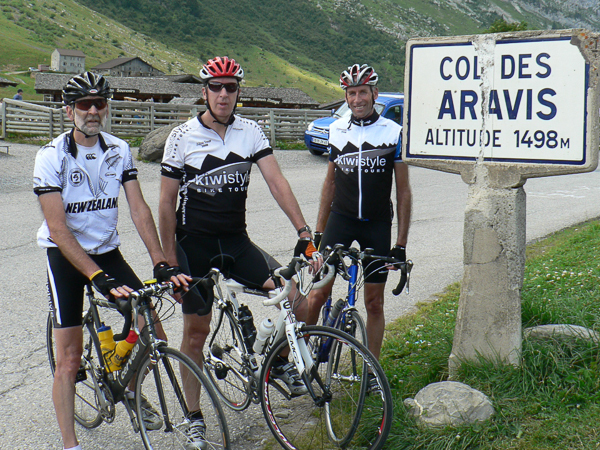 Questions about Our 'Lite' Road-Cycling Holidays?